First meeting today of new EU Erasmus+ funded project, developing a training programme for the early care of babies born with clefts. 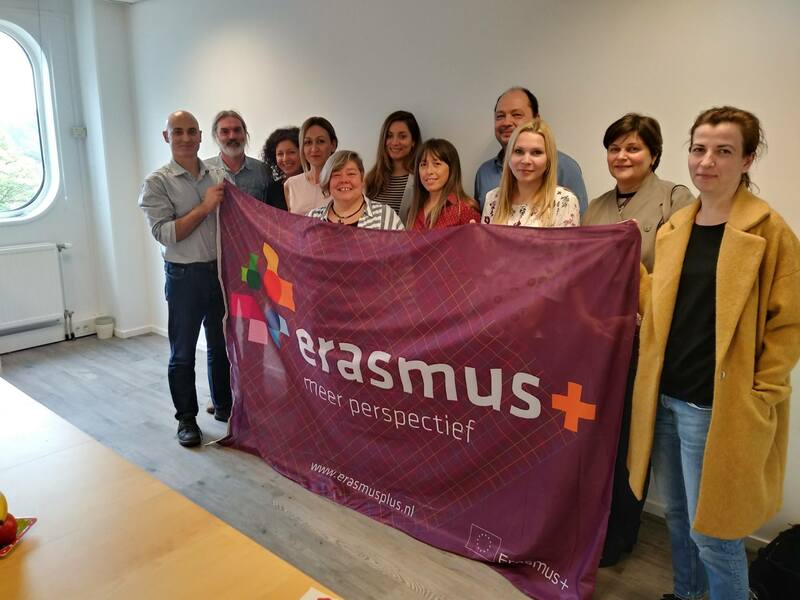 Partners from Latvia, Norway, Bulgaria, Greece, Netherlands and Romania meet in Rijswijk, The Hague. This is an exciting time for European Cleft Organisation and Triskelion!